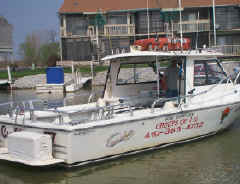 To Secure your Lake Erie fishing charters, a two hundred dollar deposit per fishing day is required. 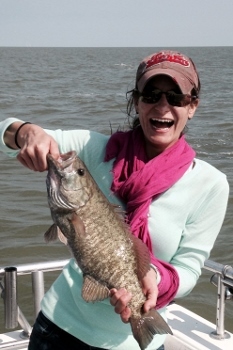 Charter fishing deposits are due within two weeks of booking. Deposits less than one week from your actual fishing date can be made with a credit card over the phone. 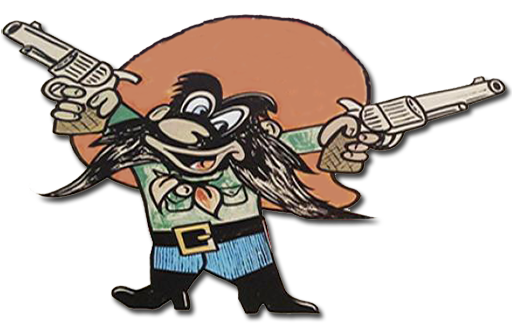 Call Capt. Dave 419-355-4732. 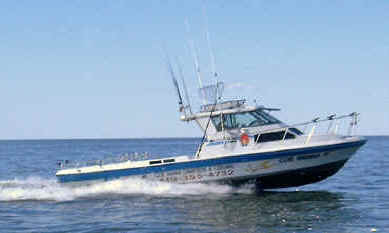 In the case of bad weather (Captains decision) deposits will be refunded or applied to your next fishing date with us. 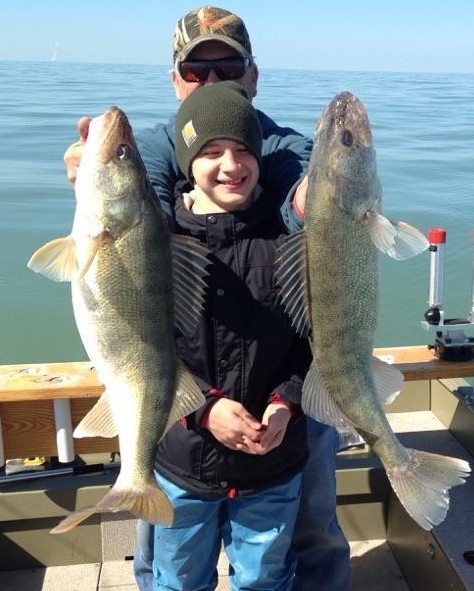 Cancellations notices received with 30 days or more notice from your actual fishing dates your deposits will be carried over for one year and applied to your next booking with us. 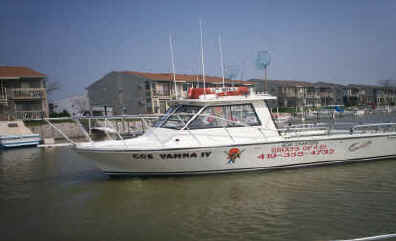 Make your deposit check out to Coe Vanna Charters. 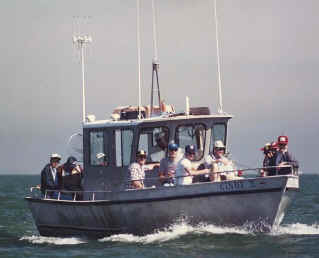 Put the date and time you are fishing and or lodging on your check or include a note.